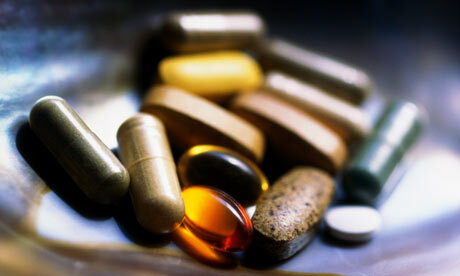 Vitamins Minerals Supplements Ailments | Your Health. Your Lifestyle. The following conditions may respond to increased levels of some nutritional elements. This advice in no way replaces that of a physician or health practitioner and before using supplements you should consider seeking expert attention. Never take more than the recommended dose noted on your supplement packaging unless it has been prescribed by a health care professional. Acne – Try taking a good quality multi vitamin supplement and increase intake of Vitamins E & A and Zinc. Eliminate as much processed food from the diet as possible. Allergies – Increase your intake of Vitamins B12 & C and try to take a supplement to boost your immune system. Anemia or Anaemia – Increase your intake of Iron ad Vitamins B1, B6 & C as well as Folic acid. Arteriosclerosis – Increase your intake of the following vitamins B-complex, A, C & E. Also increase your intake of the minerals Selenium, Magnesium, Manganese and Zinc. Reduce the amount of fats and processed foods in your diet. Arthritis – Increase your intake of the Vitamins A, B-complex, B5 and D. Also increase your intake of the following minerals, Calcium, Magnesium and Copper. 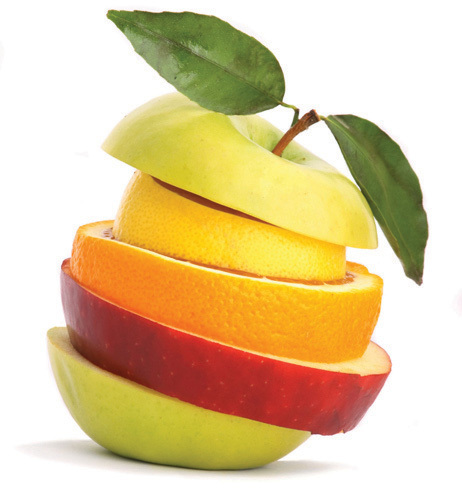 Asthma – Increase your intake of the vitamins C, A, B2, B5, B6 and E.
Colds – Increase your intake of vitamins C, A & E and minerals Selenium and Zinc. Cold Sores – Increase your intake of vitamins C, E & B1 along with the mineral Zinc. Constipation – may respond to an increase in intake of vitamin B-complex and B1. Also increase your daily fiber intake. Coughs – Increase your intake of vitamins B-complex, C, A & E along with the minerals Selenium and Zinc. Dandruff – Increase your intake of the vitamins B-complex, C & E and the minerals Selenium and Zinc. Depression – Increase your intake of vitamins B, C & E together with the minerals Zinc, Magnesium and Calcium. Diabetes – Increase your intake of the minerals Chromium, Potassium and Zinc and vitamin B-complex. Diarrhea – Increase your intake of Potassium along with vitamins B1 & B3. Consume water to flush your system and take a good multivitamin and mineral supplement with food when you are able to eat properly again to replace the lost nutrients. 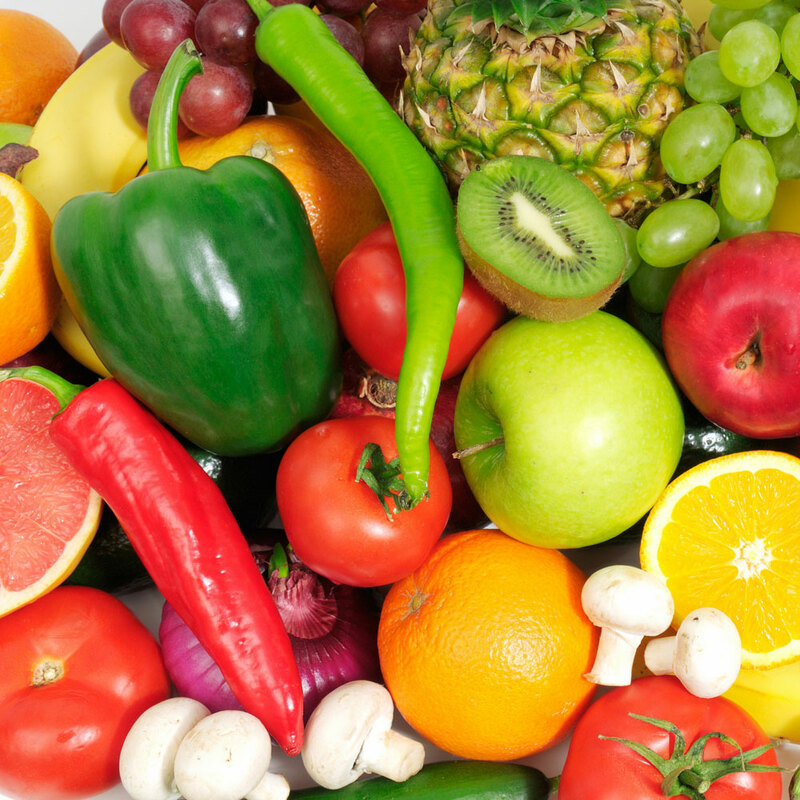 Eczema – Increase your intake of vitamins A, B-complex, B2, B6, C, E & Biotin and the minerals Zinc & Copper. Fatigue – Increase your intake of vitamins B6 & B12 and the minerals Calcium, Zinc, Magnesium and if you suspect anemia Iron. Glandular Fever – Increase your intake of vitamins B-complex, C, A & E along with the minerals Zinc and Magnesium. Gout – Increase your intake of Magnesium and vitamins B6 & B12. Hair Loss – Increase your intake of vitamin B-complex and the minerals Calcium and Magnesium. Hangover – take a Vitamin B-complex tablet before you go out drinking, one while you are out and one before retiring to bed. Also take a good multivitamin containing biotin and selenium before going to bed. If you have a hangover when you wake take a multivitamin and mineral tablet twice a day until symptoms cease. Hay Fever – Increase your intake of vitamin B-complex & C and the minerals Zinc and Selenium. Headaches – Increase your intake of vitamins B3 & B-complex, in addition increase intake of minerals Calcium and Magnesium. High Blood Pressure – Increase your intake of the minerals Potassium and Calcium and the vitamins B-complex & E.
Influenza – Increase your intake of vitamins C, A & B-complex also increase your intake of Zinc. Insomnia – Take one Calcium and one Magnesium tablet before going to bed and increase your intake of vitamins B3 & B6. ME – Increase your intake of vitamins and minerals that boost your immune response including the minerals Selenium and Zinc and the vitamins C, E, B5 & B6. Menopausal Symptoms – Increase your intake of vitamin E, B6, C, D & B-complex. In addition increase your intake of the minerals Iron and Calcium. Menstrual Problems – Increase your intake of vitamins B6, B-complex & B12. Increase your intake of the minerals Iron & Magnesium. Nausea – Take vitamin B6. PMS – Increase your intake of vitamin B6, B-complex, B12 & E. Also increase your intake of Magnesium and Calcium. Psoriasis – Increase your intake of vitamins A, C, E & B-complex. Increase your intake of the mineral Selenium. Stress – Take a good multivitamin with extra vitamins B-complex, C and E.
Thrush – Increase your intake of vitamins C, E, A & B-complex. Take additional Selenium and Zinc minerals. Varicose Veins – Increase your intake of vitamins and minerals which improve circulation which include vitamins C & E and the minerals Boron, Selenium and Silicon. Reading this info So i am glad to convey that I have a very excellent uncanny feeling I came upon just what I needed. Thanks for every other informative website. Where else may I get that kind of information written in such a perfect way? | Your Health. Your Lifestyle. is kinda vanilla. about what you’ve written. Just my opinion, it could bring your website a little livelier. Can I simply say what a comfort to uncover an individual who actually knows what they are discussing on the internet. time. Holi also signals the end of an old era of Kaliyug and the establishment of a new world order of the golden age. For best results, doctors recommend taking 3 capsules of Garcina about 1 hour prior to your meal. a fat burner is right for you. business just because they. The fight for sovereignty in the key search engines’ best positions has advanced and improved tremendously. Wow! Finally I got a weblog from where I know how to really obtain valuable information concerning my study and knowledge. thing like this before. So good to find another person with a few genuine thoughts on this issue. used. Efficiency: Many carriers provide multiple receive emails, so your fax messages are automatically delivered to whomever you intend.